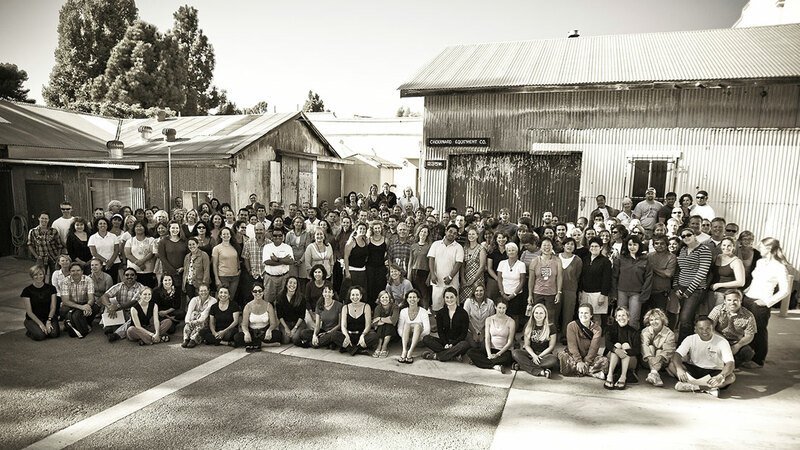 A big part of Patagonia’s mission involves public engagement. We welcome the opportunity to share our ideas and experience with the broader business community, colleges and universities, activists, designers and policymakers, as well as organizations working to implement solutions to the environmental crisis and use business as a force for positive change. 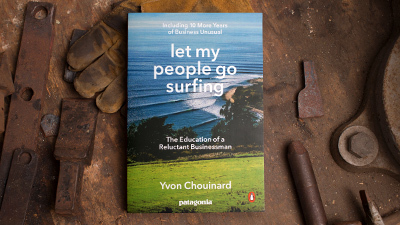 To help us make the most informed decision about your request for a Patagonia representative to speak at your event, class or conference, please fill out the following questionnaire. We’ll get back in touch with you shortly.